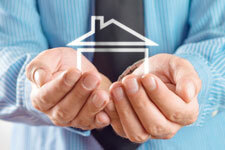 Scottsdale Property Management, Scottsdale Property Managers, Scottsdale , AZ Property Management Companies. We offer a full range of Scottsdale property management services tailored to you as an investor, homeowner, or landlord. 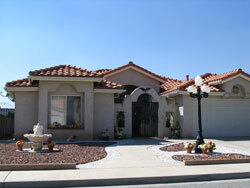 We have an extensive porfolio with single family homes, townhouses, condos, and apartments in the Scottsdale area. We want to be your Scottsdale Property Management Company of choice!